That was Wes Polsdorfer's response at dinner when I asked him what he thought about the day. 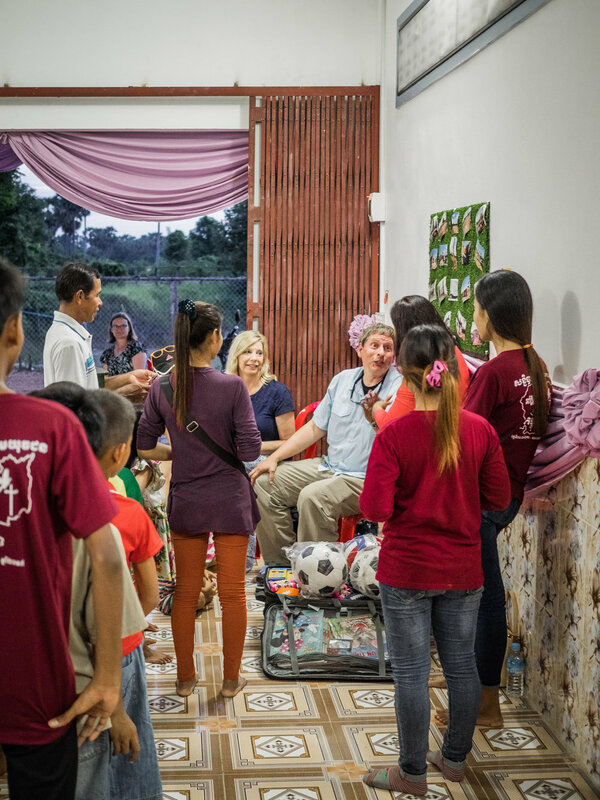 Wes traveled to Cambodia with his wife Dawn and daughter Andra to visit our brand new Battambang 13 Children's Home. He and Dawn had dreamed of building a home for orphans since adopting Andra — then named Polina — as a baby from Moscow, Russia. A year ago, I'd never met Wes' family. Heck, I'd never even heard of them. 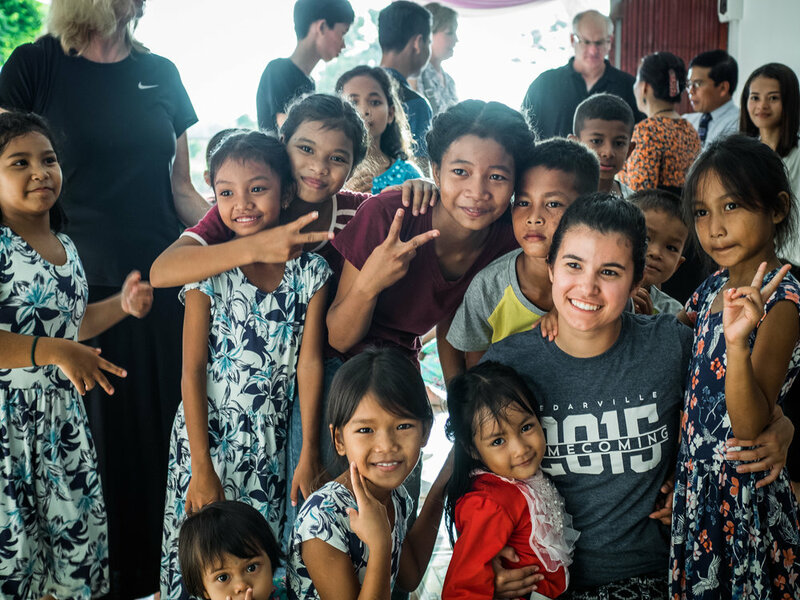 But when their good friend Stephanie shared through tears her experience visiting Asia's Hope in the summer of 2016, their hearts leapt and they contacted me. 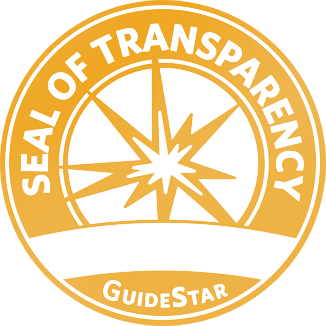 We met in December, shared our vision, and within a week, I had a check that covered not only the home's construction, but startup costs and a few months' operating budget. They also agreed to cover — indefinitely — ongoing operations at the home. That interaction set in motion a plan that God was crafting long before the foundations of the world. Orphaned and abandoned children were moved from our waiting list into our admission queue. "Prospective staff members" became "home parents" and a new family was born. 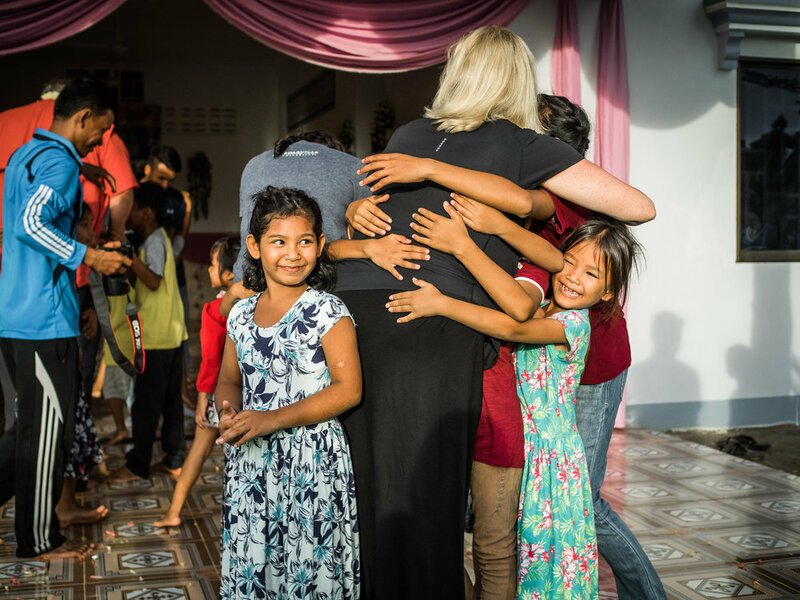 After a few short months of construction, we gathered a group of scared, hungry and vulnerable children — taking care to keep siblings together — and we introduced them to their new parents. Yesterday afternoon, we met them for the first time. Having done this more than 30 times, you'd think the thrill would wear off. But as I watched Wes, Dawn and Andra embrace home parents Savy and Dara, warmly greet the home's two help staff — themselves Asia's Hope graduates — and kneel down to tenderly interact with 20 children who had been for the past few weeks just pictures in an email, I couldn't help but feel a rush of emotions. I was thrilled for Wes, Dawn and Andra. As an adoptive father, I know how important this is to them. 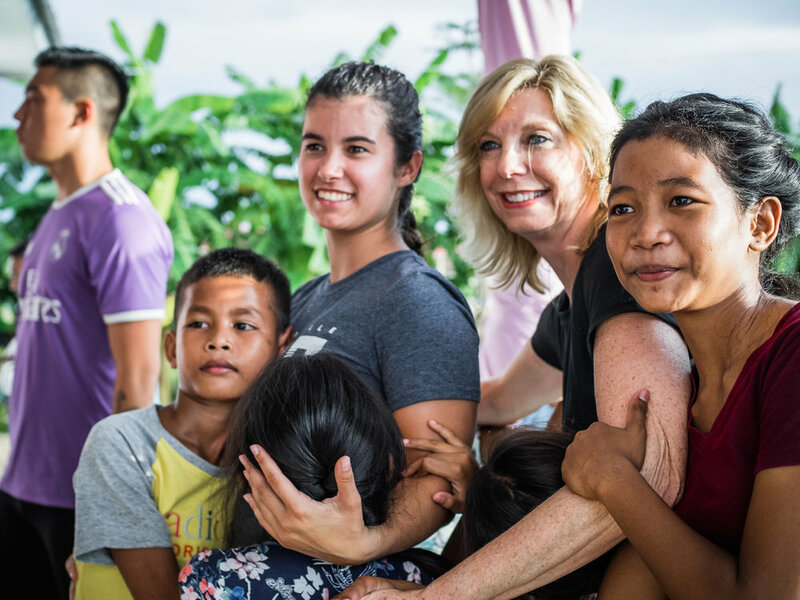 I felt proud for Savy and Dara — they've done such a wonderful job with these kids. Sure, the little ones are still a little tentative around visitors, but it's clear that they know they can trust their new mom and dad. They love their home and are eager to show it off, careful to point out where they sleep and which dresser is theirs. 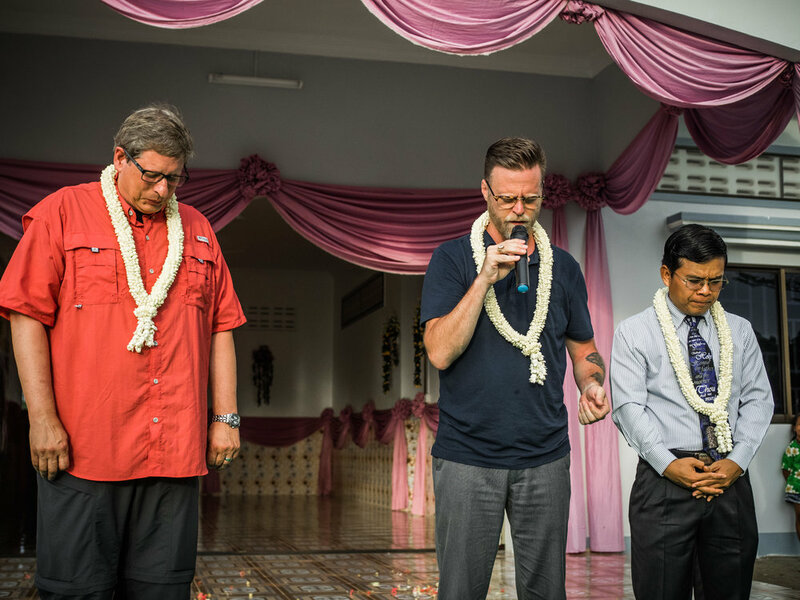 In the few short days we've had together in Battambang, we've enjoyed meals, dedicated the new home, played at the pool, and danced under the stars. We've packed a year's worth of fun into a single week. But this is just the beginning. The Polsdorfers have started a journey with us that will see these kids grow, graduate, get married and create their own families. I'm thankful for Wes, Dawn and Andra. Their courageous leadership is saving and transforming lives. But I know that they would rather you emulate them than admire them. You may not have the resources to build and sponsor an entire home. And you may be called to support a differentministry somewhere else in the world. But God has given you resources. And he wants to use you to increase your joy and his glory.